February 12, 2019 10:51 am. 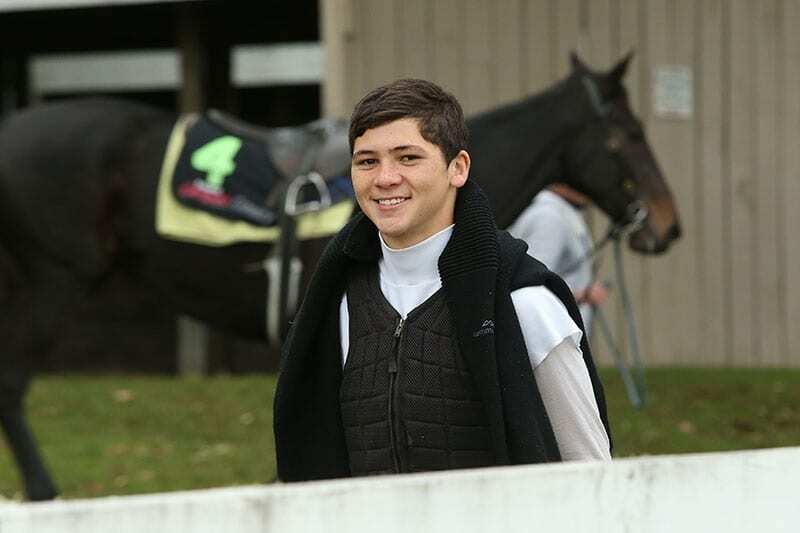 “I was getting frustrated real quick and I know I need to mature a bit more.” Pinn left his employer, New Plymouth trainer Allan Sharrock, after the local meeting and has taken a job working on a dairy farm near Rotorua. Pinn’s decision has left Sharrock stunned and disappointed. His form resulted in his invitation to compete at the Barfoot & Thompson Jockeys’ World Cup meeting and he measured up when successful on Sacred Day. But all the success and the pressure which goes with it has been too much for Pinn.